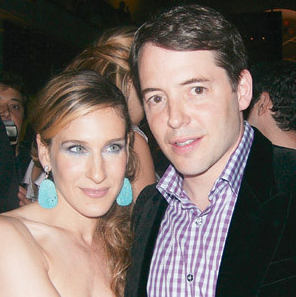 Friends fear Matthew Broderick and Sarah Jessica Parker could be the next Hollywood couple to hit the skids. Check your man, Sarah Jessica Parker! The actress’ marriage to Matthew Broderick seems to be hanging on a thread. In fact, just four days before their 17th wedding anniversary, the Broadway star was spotted checking out a 26-year-old attractive brunette while in Venice, Calif. with some male friends. Sarah is too good for him!